The equipment you drive impacts your livelihood. Schneider gets its. Your comfort and safety drive the way we spec our trucks. Our Freightliners and Kenworths average less than 3 years, and newer equipment means fewer repairs. If you do need a repair, our team of over 600 technicians will get you back on the road quickly. Explore our truck spec below. Schneider is proud to feature Auxiliary Power Units (APUs) as part of our standard spec on most new trucks, giving drivers unlimited electrical power, even with the engine off. Keep the heat or AC on for a comfortable break or sleep, and enjoy the warmth of a bunk heater for even greater comfort. Use the devices that improve life on the road with our factory-installed 1,800-watt pure sine wave power inverters and outlets — microwaves, coffee makers, TVs, vacuums, slow cookers and more. Drivers asked for them, and we listened. New 8-inch memory foam mattresses give you a restful break on the road. Coupled with a variety of premium interior upgrades, Schneider’s new trucks could put most RVs to shame. 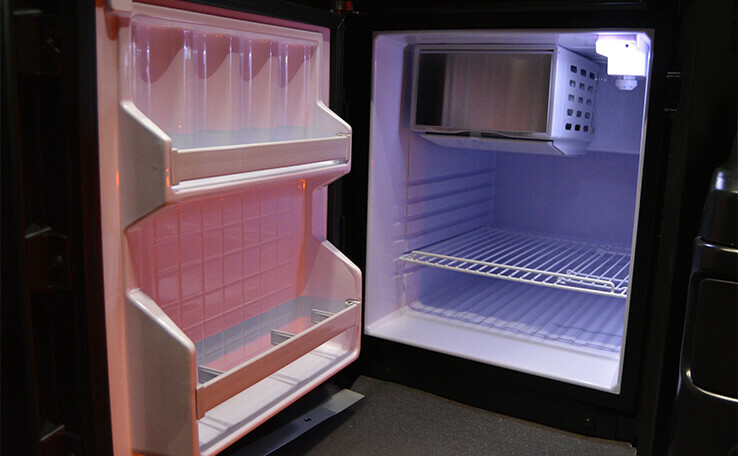 Team and Solo trucks feature factory-installed refrigerators, giving you the ability to keep food and drinks cold on the road, helping you better meal plan and ultimately save money. A shelf designed for a microwave expands your options even more. 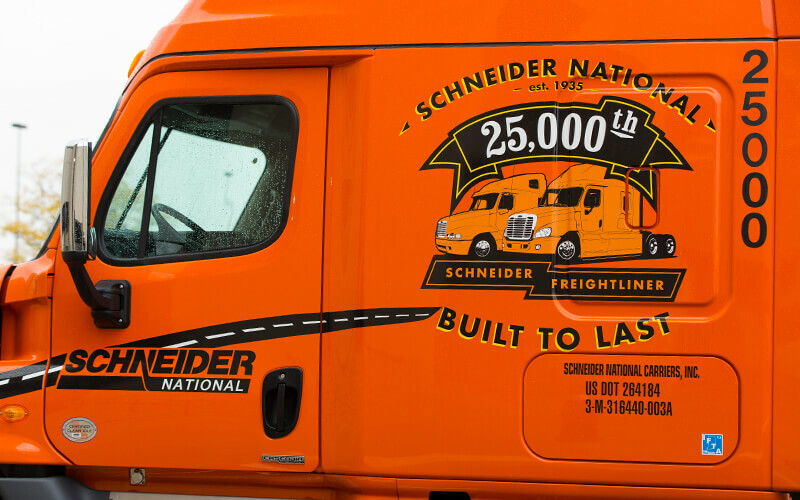 Schneider’s state-of-the-art custom app puts powerful technology at your fingertips. 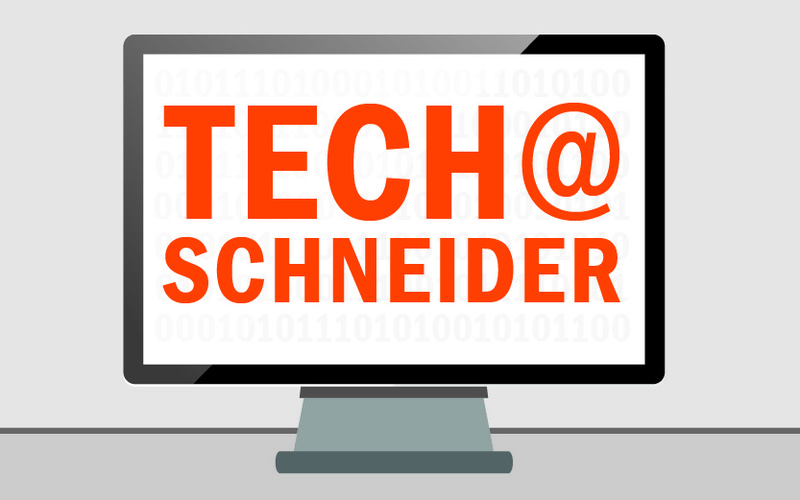 Tap into GPS trailer tracking, rate customer locations, review work details, get pay statements, watch training videos, access Schneider news and more. Team drivers get a free satellite radio and free subscription, while solos still get the satellite antennae. With hundreds of channels to listen to, you’ll never run out of great content to listen to as you rack up your miles and money. Of course you’ll also have AM/FM, weather band, MP3/USB and an auxiliary input to enhance your audio options. 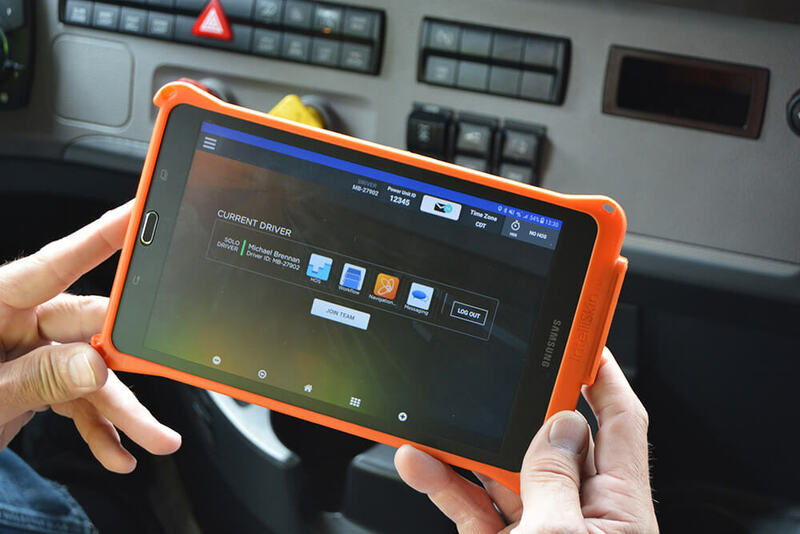 Schneider gives a Samsung Galaxy tablet to drivers with free data to use anywhere for work. 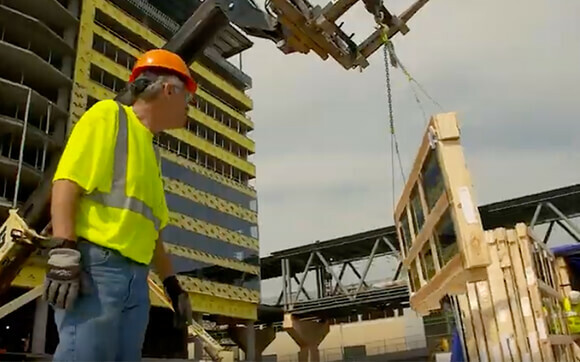 The tablet is assigned to the driver, not the truck, so you can use it in and out of the cab. We’re phasing out an in-cab device that still functions as an electronic log. 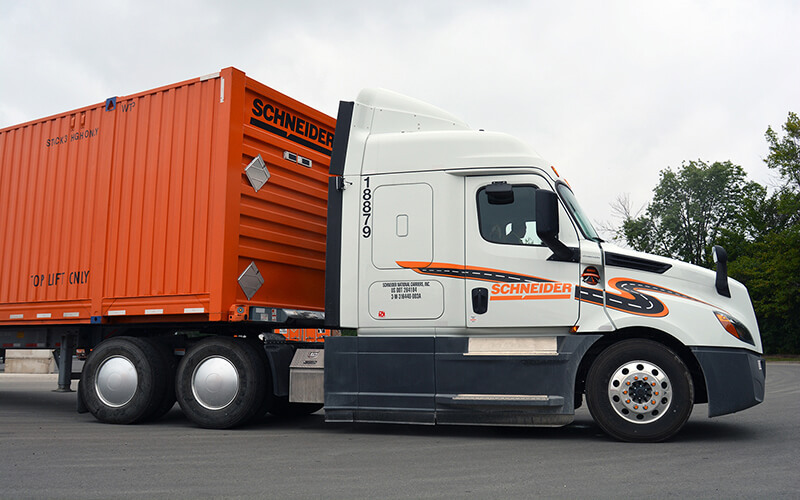 E-logs have been federally mandated since 2017, but Schneider has mastered their efficient use since 2010. 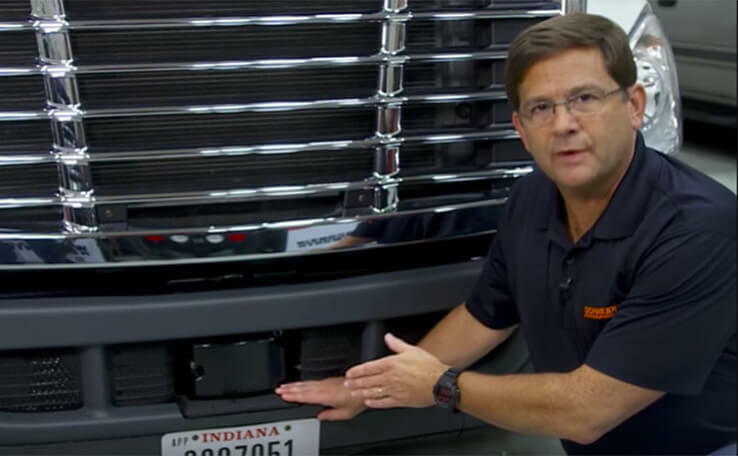 Schneider uses forward-facing cameras to protect drivers against false claims. The cameras only face forward (not driver facing) and do not record audio. No more he-said, she-said if a motorist cuts you off! Even veteran drivers who were raised on manuals love the newest automated transmissions Over 75 percent of our fleet is now automated, and all tractors we purchase moving forward will be too. We now even offer driving jobs for drivers with an auto-only restriction on their CDL. Plain and simple: It saves drivers’ lives — and we have the data to prove it, including a 95 percent reduction in the severity of rear-end collisions since we began implementing in 2012. 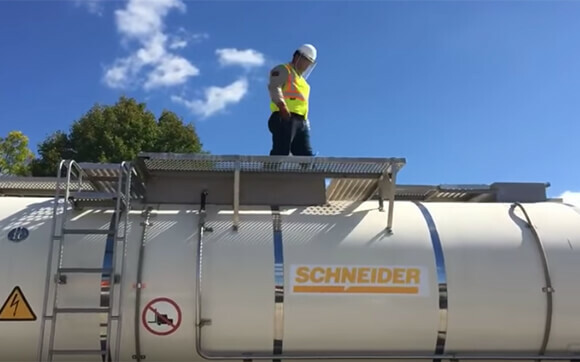 In fact, Schneider’s implementation of this technology earned us the National Safety Council’s prestigious Green Cross for Safety Excellence Award. The Electronic Stability Control system helps prevent skid or jackknife situations by adding powerful yaw control to the roll stability control features already standard since 2004. 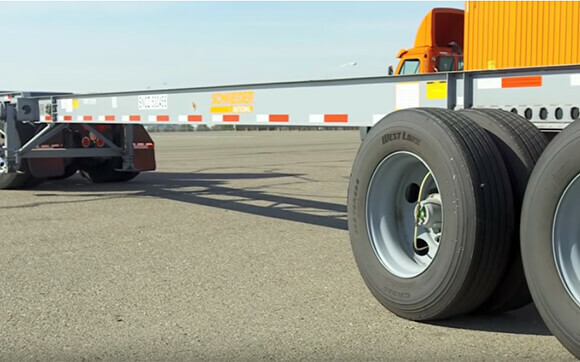 In addition to our 10,000-plus trucks, Schneider has nearly 38,000 Van trailers, 22,200 Intermodal containers, 18,800 Schneider-owned chassis, 1,600 Tanker trailers and a variety of specialty equipment like flatbed — all meticulously maintained and tracked with new real-time GPS sensors with a 99.5 percent accuracy. Achieve the perfect balance of performance and fuel efficiency with 400 horsepower and 1,750 lb.-ft. of torque in our Detroit engines, plus a 2.28 rear axle ratio and dozens of fuel-efficiency-driven aerodynamic upgrades. Jump in the driver’s seat!